The designs are a little lacking. Im sure a gold trim on pato and white on lupin would make them stand out more. 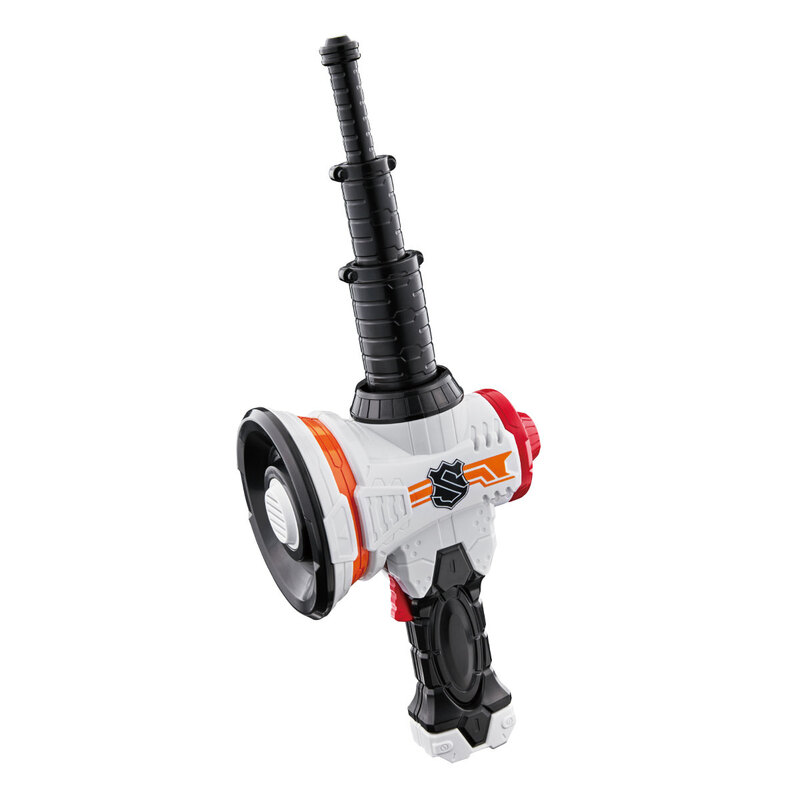 I'm more into the designs, and less interested about the toys this time around. Every year is the same. I get invested, drop the show about episode 12 and eventually lose interest in the toys and end up selling everything. It's happened with every Sentai in the past few years. This time I'll give the show about 10 episodes, then decide if I want to invest in the toys. Preordered Everything! I can’t wait for this show. I really hope its good. This gimmick is good and new concept of two teams is good! I womder if Bandai is gonna compare sales of the two teams and see who wins! haha! 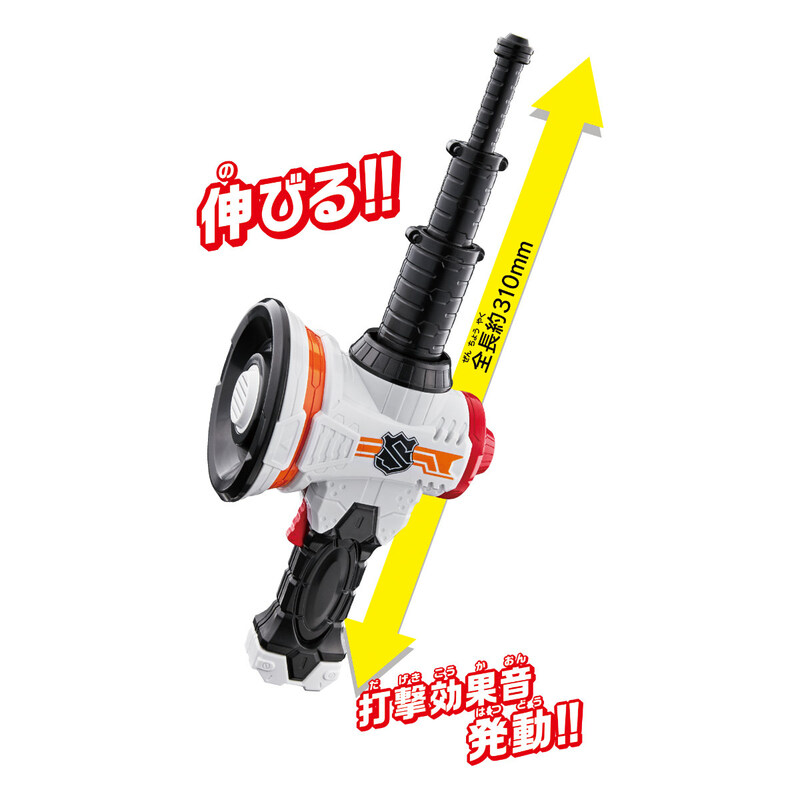 The Super Sentai Toy Web site has been updated and now features the Lupato line-up, including dates, prices and other info. It also includes the Kakusei Keibou PatoMegaBou which is currently missing from Amazon. Last edited by SentaiFive; December 28th, 2017 at 08:42 PM. 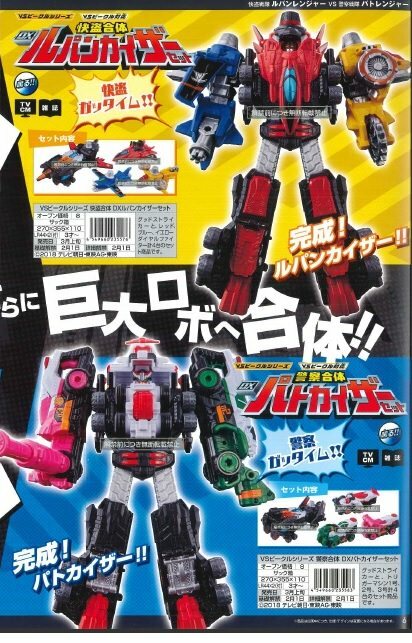 DX VS Chnager Patoran Version and DX Lupin Red Dial secured! 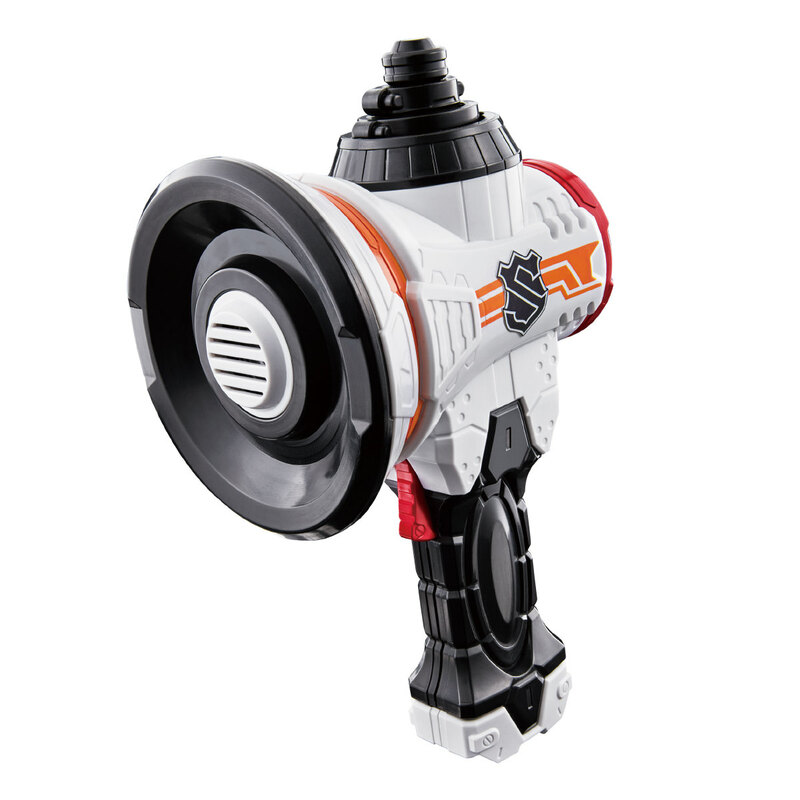 I get that the bright colors would appeal to 3 year old's but the patoranger dial machines just look ugly to me. The bright pink on Trigger Machine Sango is so LOUD. Right now the lupin dial machines look more enticing. I would like more detailing on the vehicles too. I guess I'm longing for the days of vehicles like Carranger or GoGoV rescue machines. 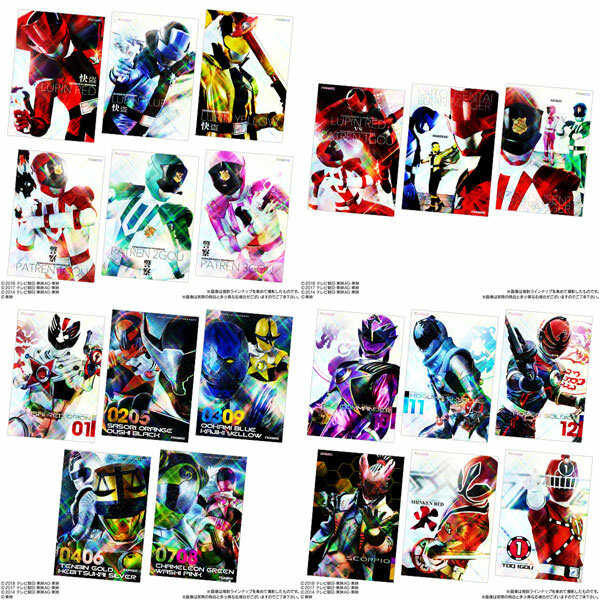 The choco wafer stickers/cards are usually "sure whatever"
If I'm understanding it correctly, I guess these are the next best thing for compatibility with the DX changer for those that don't want to pick up the DX VS Machines? They don't seem to have faired quite as well as other years, like with ToQger. These are a lot smaller and are covered with stickers. Last edited by Morgan Lamia; December 29th, 2017 at 07:31 AM. Sweet! The old Kyuranger ones were great too, don't believe I've seen any earlier ones to compare. Vinyls have been officially preordered. I was gonna preoorder the vs machines, but Im gonna wait and see if they release them as a standalone robo, like ryu voyager vs ryuteioh. If you mean the Dial Fighters and Trigger Fighters in sets with Good Striker to make LupinKaiser and PatoKaiser... then yeah, they release in March. Both sets. Thatd be them. Its not just the boxes for the full robos I like better, but shipping can also be cheaper with the boxed sets. Yep... kinda what I'm waiting for. Also, the first page has all the info on release months and date, (if they have dates). Eh... I guess they could be going the route of Go-Busters and may not form the robo until a few episodes in. If they do that, that could make the timeline off a bit. Granted, Ace and the others didn't require anything else to combine, but since Go-Buster Oh didn't show up till what, episode 6... we could be getting a break with combined mecha forms for a few episodes. Which... if they go 5 or 6 episodes in, that would push them into March for a release date. Just pre ordered everything. Just like last year. But I will stop here. Glad the zords are needed for the changer like last year. Going to order the good striker and call it a year. I wonder what the handle in the back of the gun is used for.? NO! Why?! *sigh* Now I have to get the DX versions. Well, the true villains would be the Ganglers. But there's going to be some kind of conflict between the two teams as time goes on. Thieves don't play nice with police forever.